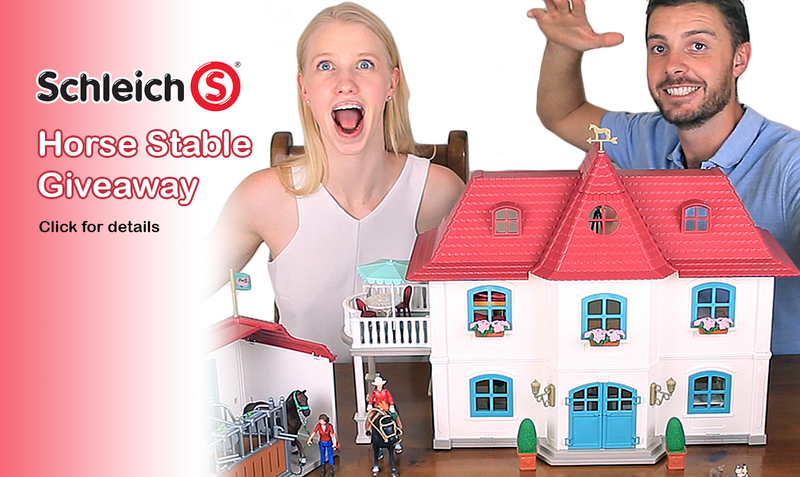 Schleich is one of, if not THE most popular toy figurine companies in the world. MiniZoo stocks the entire range available in Australia including Farm World, Horse Club, Wild Life, Dinosaurs, Bayala, Justice League & much more. Buy at MiniZoo for the best prices on Schleich.